For groups of 2 or more The Marangu Route is sometimes known as the Coca-Cola Route because it used to be possible to buy soft drinks in the huts. It is the only route on Kilimanjaro where climbers sleep in huts, equipped with washing facilities and kitchen/dining rooms, lit by solar-powered electricity. 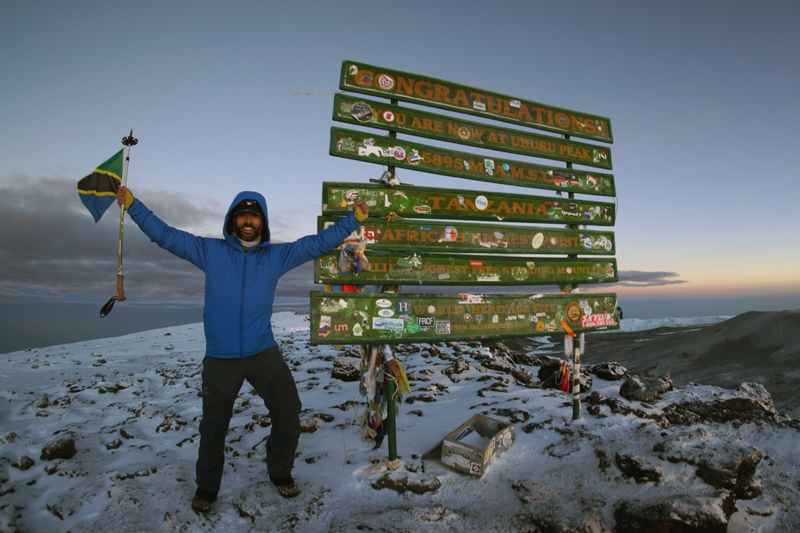 The 5 day trek is the shortest route on Kilimanjaro. Unlike on the other routes you will ascend and descend on the same routes. Our itinerary builds in an acclimatisation day which is strongly recommended if you want to avoid the effects of high altitude. Please be advised that you are travelling to a completely different part of the world! This may sound obvious but it is surprising how many people are taken aback by the differences in culture. Local standards are a contrast to those in the Western World, you should be prepared for this and be happy to accept the differences. The standard of vehicles on the roads is lower, the standard of driving is lower, the hotels have different set-ups, etc. These differences also extend to the mountain, local guides are trained to a different standard than Western leaders, food and water hygiene is different. Our leaders will advise you of what to do and what not to do to help you adjust as easily and painlessly as possible. You should, as much as possible, try and enjoy the differences in cultures that exist because this is one of the things that make travel so interesting! Trekking Day 1: Drive to Marangu Park Gate. Ascent to Marandara Hut at 2,727m through rainforest, not too strenuous a walk. Trekking Day 2: Ascending to Horombo Hut at 3,720mwith amazing view of Mawenzi Peak and slopes of Kilimanjaro. Trekking Day 3: Acclimatisation day. Walking to Mawenzi Hut and returning to Horoumbo Hut. During this day you will gain over 800m in altitude. You spend a second night at Horombo Hut. Trekking Day 4: Horombo Hut to Kibo Hut at 4,703m, this is the point from which you will head for the summit of Uhuru peak. On arrival at camp you will prepare your equipment for your summit walk in the morning. Trekking Day 5: Summit Day! 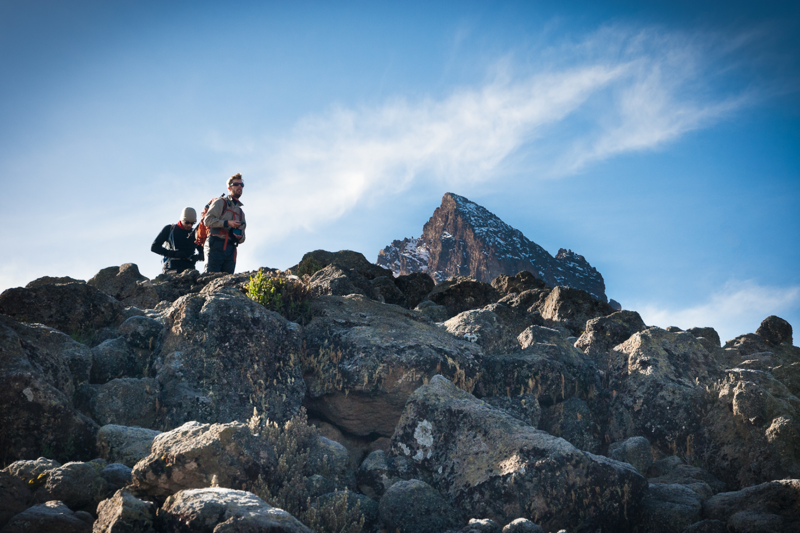 Just after midnight you will start your ascent to Uhuru Peak and the completion of your climb! 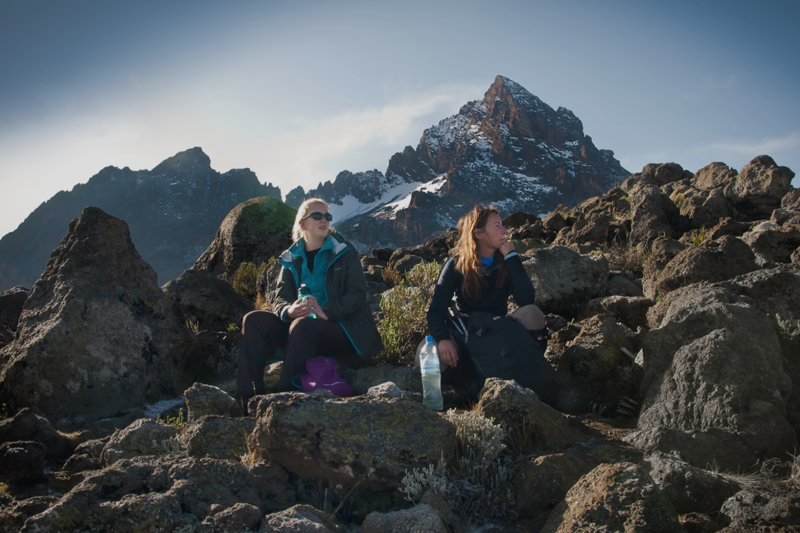 You will descend back to Kibu Hut for lunch and on down to Horombo Hut for the night. Trekking Day 6: Returning back to Marangu's Park Gate where you will be met and driven back to your hotel for a good night’s sleep! Departure Day: Transfer to Kilimanjaro Airport for flight back to the UK. Our services finish. Expect to arrive back to the UK a day later (depending on flight times). Pay a £199 deposit and confirm with your charity their minimum fundraising requirements for the balance. This will typically be double the cost of the adventure, less the registration fee. 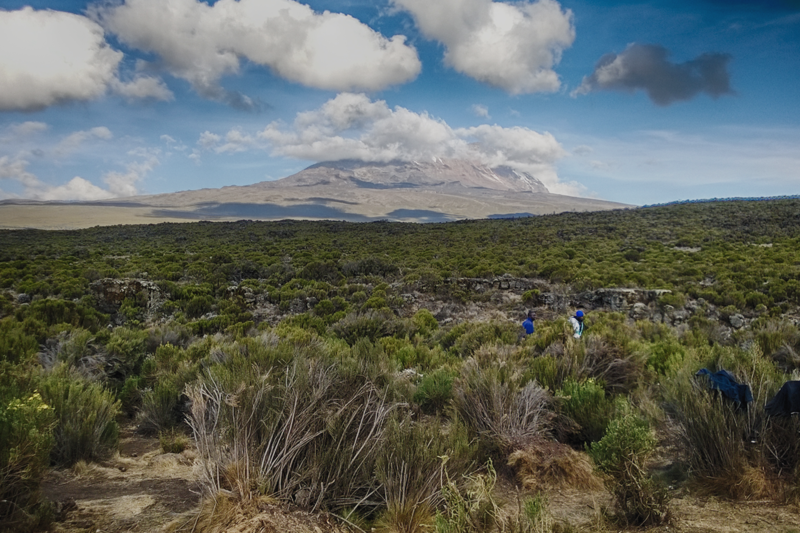 You can join any of our open Kilimanjaro Ascents, just select the date of your choice opposite and enter the name of your chosen charity in the group/charity section. For more details of how fundraising works please read our step by step guide here or contact us for help. We run the Kilimanjaro Ascent - Marangu as a bespoke event. We can run this trip for one or more bookings. For best weather conditions we run this course anytime during July, August and September as well as mid December through until the end of February. The listed dates are 'in country' service provision dates and do not include time required for travel to and from this event. Please see our itinerary and factor in your travel time to/from Tanzania when planning your trip. To book any number of participants on to an event, simply select the date in the calendar and follow the booking procedure. You will then receive an automated confirmation and full details will follow from our office in due course.